Hey, girl! 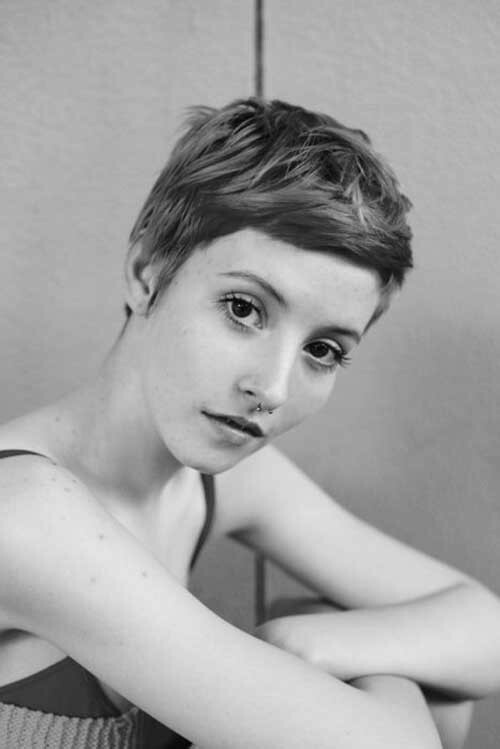 Looking for the latest cute pixie cut styles? Here is some inspirational pixie hairstyle ideas for you to try! 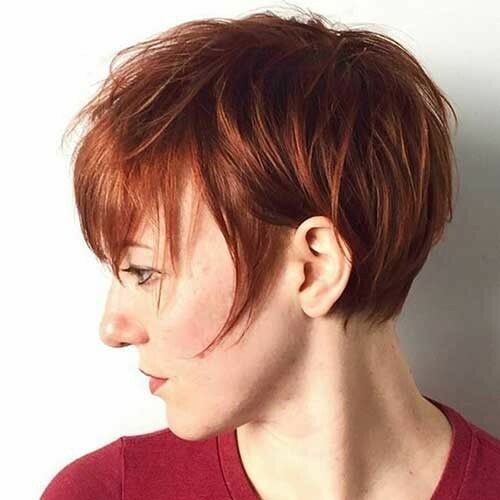 Check our 20 Cute Pixie Cuts gallery and choose your next short haircut!